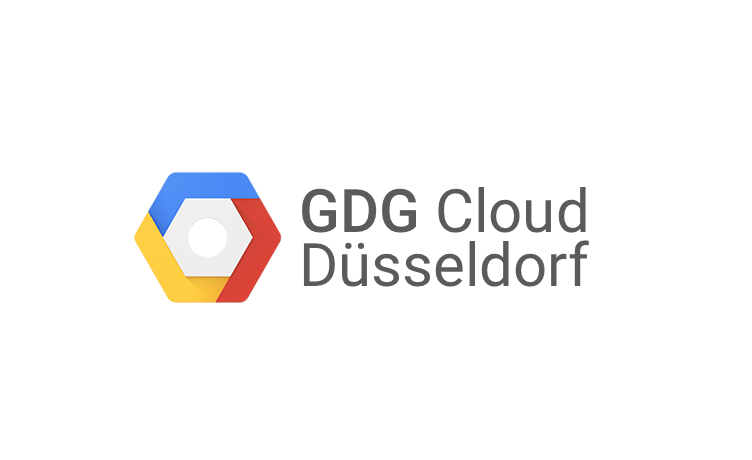 The next GDG Cloud Düsseldorf meetup will take place on Wednesday, May 7th. We are happy to announce Mario Fahlandt and Shay Erlichmen as our speakers of the night! Mario will show how to set up a complete automated deployment process that starts with your code repository, builds automated images, and get them running in a Kubernetes Engine, all in Google Cloud. No more Server management, just focus on what you like doing most: Building great stuff. We will use Docker, the Container Builder Kubernetes Engine and Code Repository. Shay is the CTO of Missinglink.AI, Cloud GDE for 5 years and Co-organizer of the GDG Cloud Group Tel-Aviv. Shay will give us an introduction about cloud and deep learning. In this session he’ll guide us, the humble cloud developers, who know nothing about deep learning and teach us how to get started. All you need is data and some tools. 19:45 - 20:30: Automated deployment in Google Cloud, secretly easy!